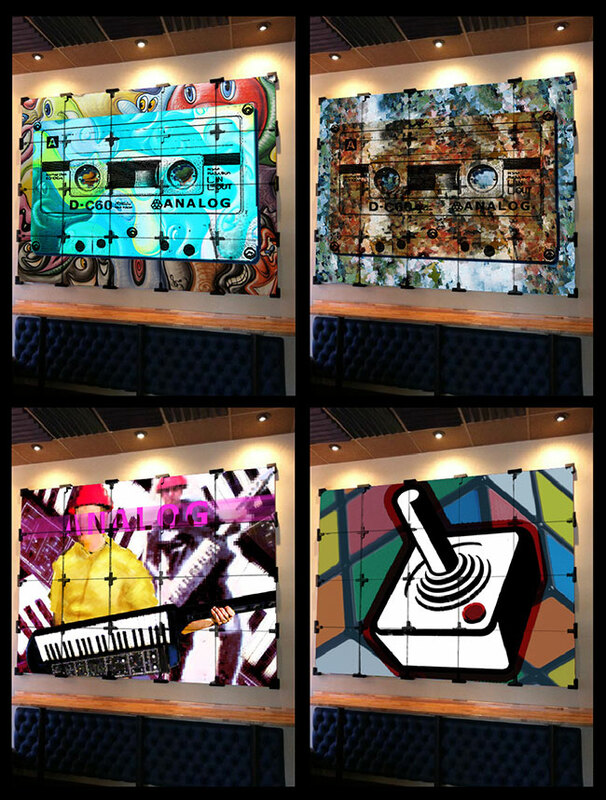 A series of mural concepts for Analog restaurant in San Diego, CA. 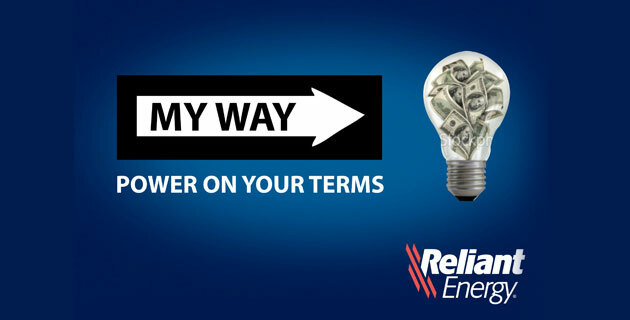 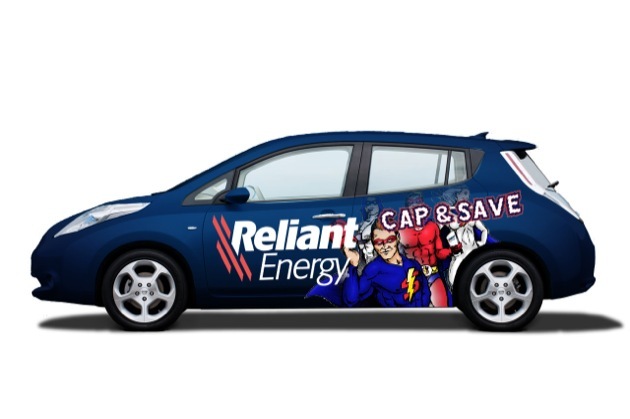 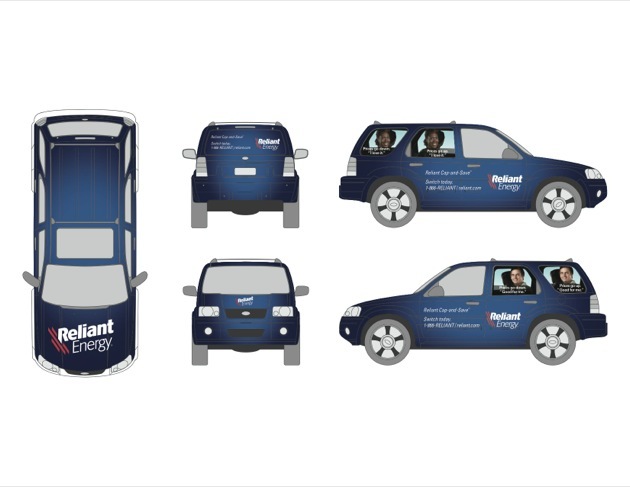 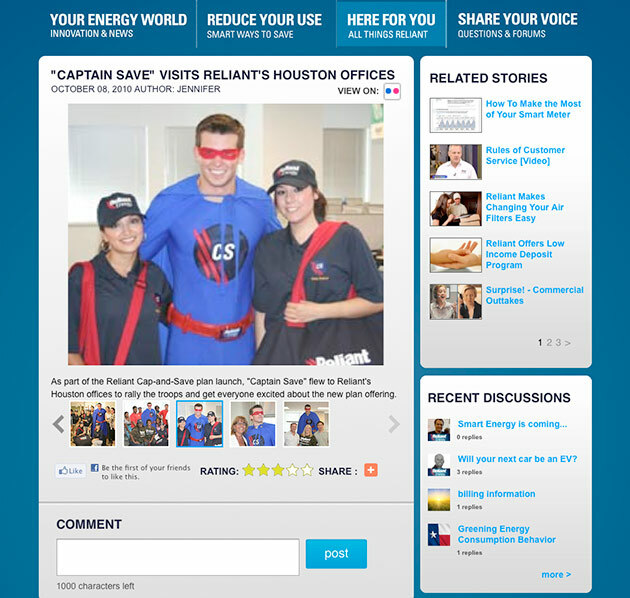 This was a vehicle wrap series I designed for Reliant Energy via The AIM agency. I also designed concepts and the large mechanicals for the RV. 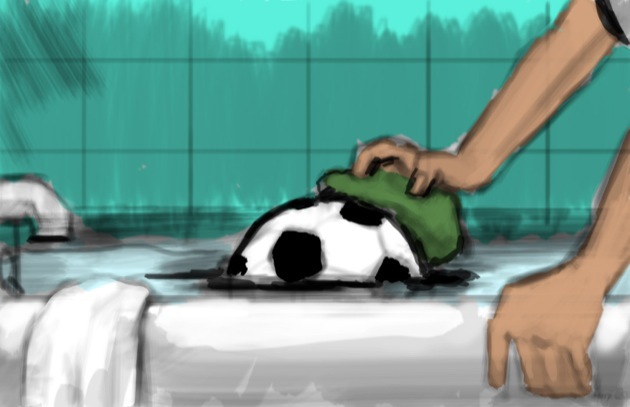 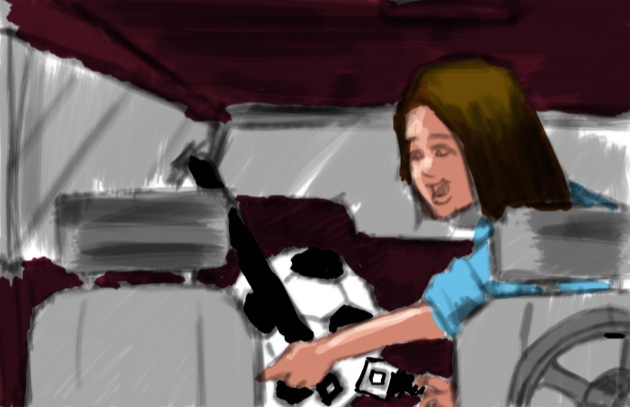 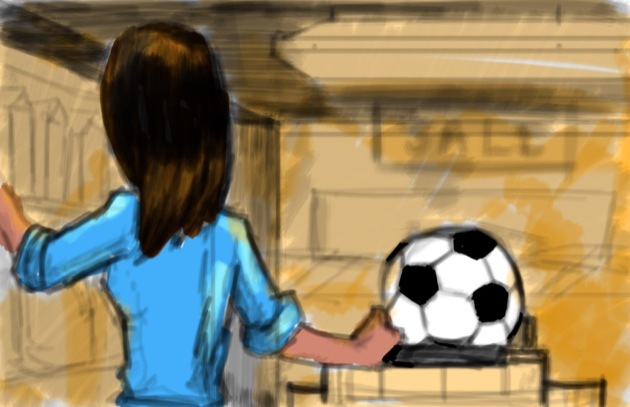 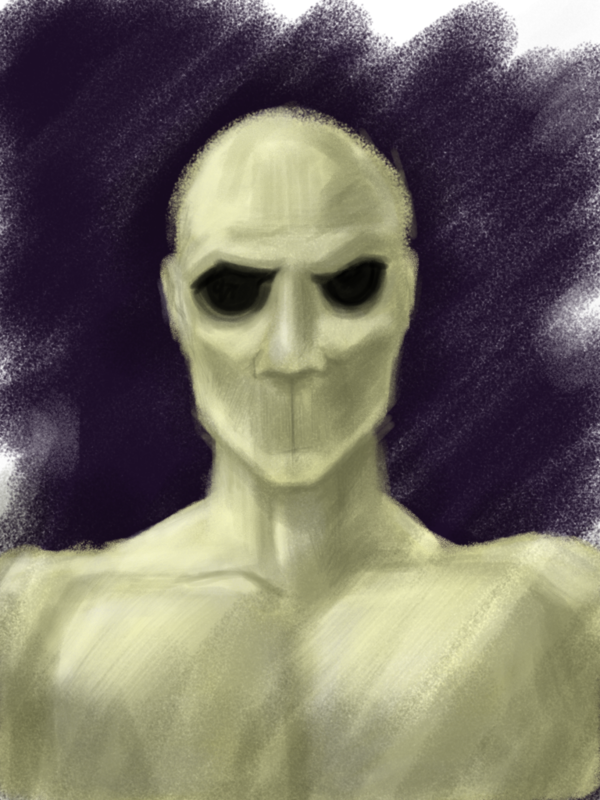 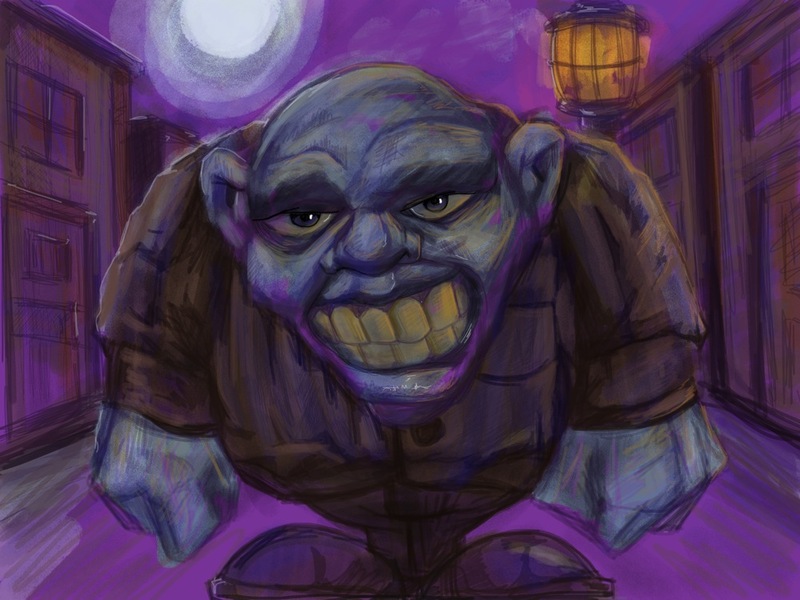 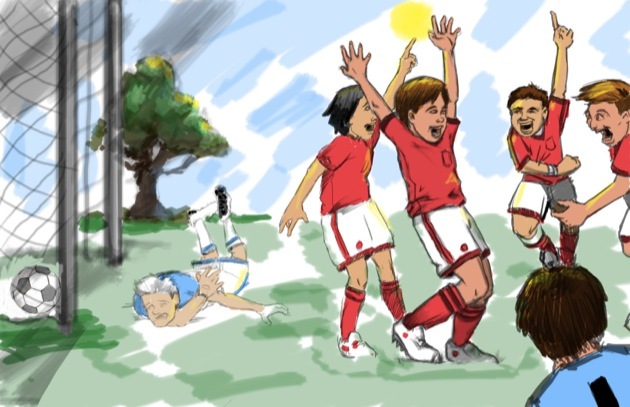 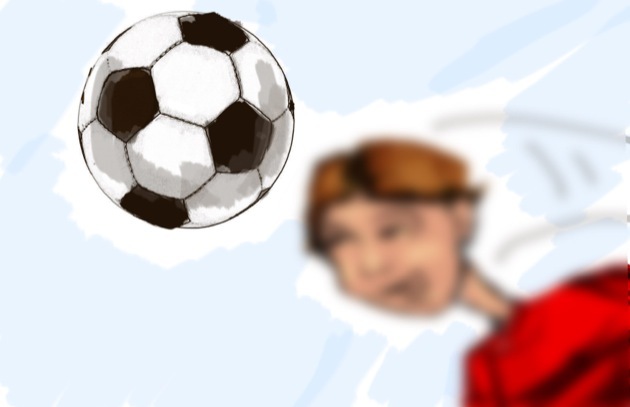 A storyboard for a Sony Latin America commercial. 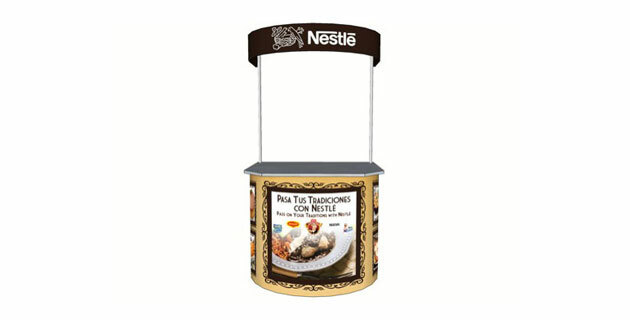 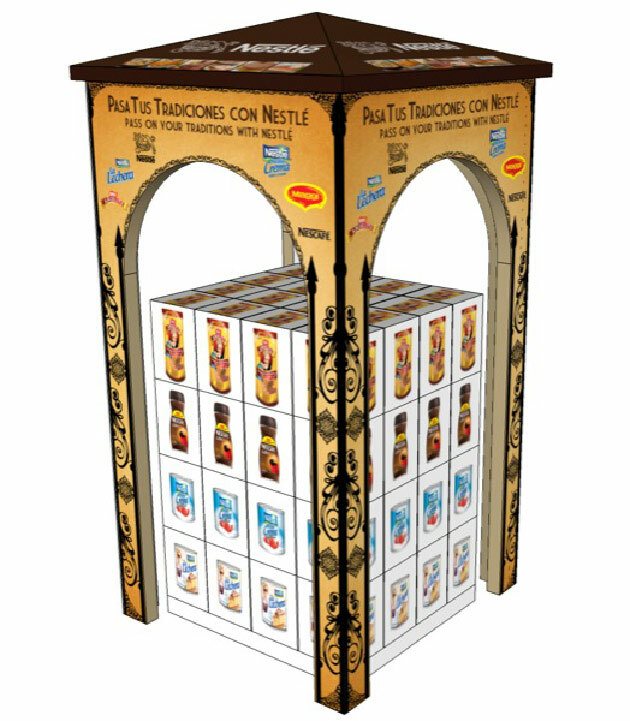 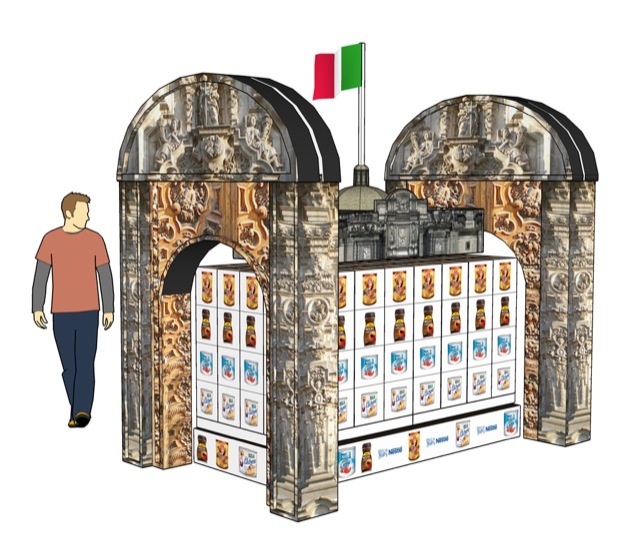 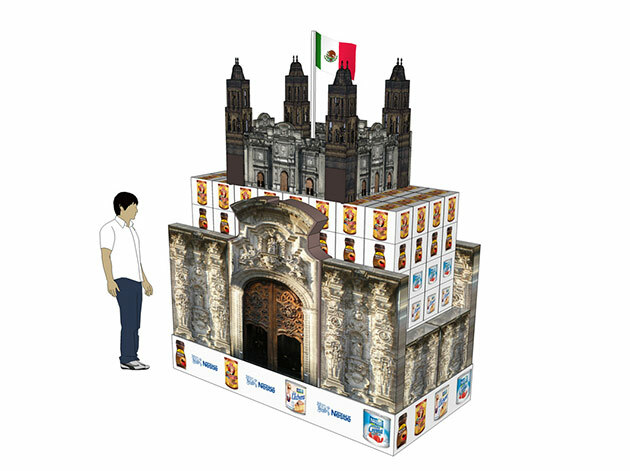 A 3d display concept designed using Sketchup, Photoshop and Illustrator. 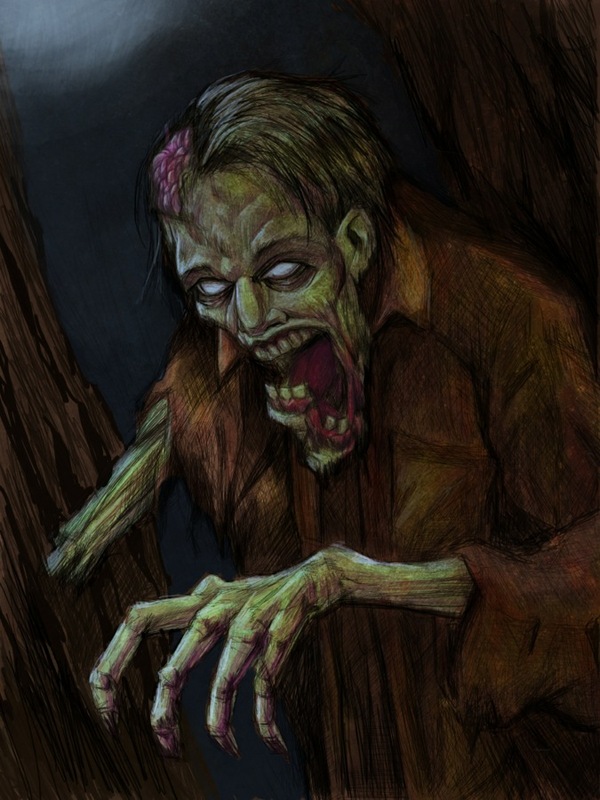 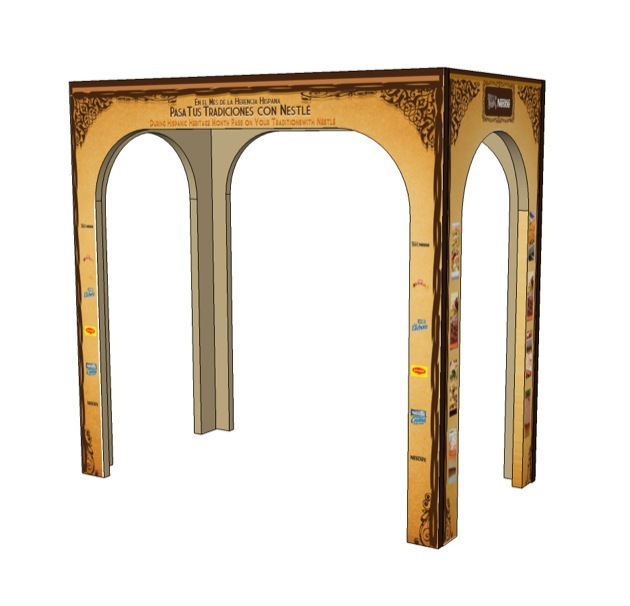 I was also involved with production design in creating mechanicals for the large-format print files.